Lorna Gail Littlefield Salisbury, 72, died peacefully on April 5th, 2017 at Sedgewood Commons in Falmouth, Maine after a long illness. Lorna was born July 21, 1944 at Frisbie Memorial Hospital in Rochester, NH, the eldest daughter of Loriston and Lois (Goodwin) Littlefield. Lorna graduated from Wells High School in 1962. She attended the University of Maine at Orono and received a B.S. degree in Food and Nutrition. At college, she met her future husband Daniel Salisbury. They were married August 19, 1967 and they first lived in Syracuse, NY. After Dan’s enlistment in the U.S. Air Force, basic training brought them to Colorado and Mississippi and then stationed them at MacDill Air Force Base in Tampa, Florida where their only child Michael was born in August of 1969. After a four year assignment in the Air Force, they moved to Iowa for four years then returned to Maine in 1976 where they took up residence in the town of Madison. Lorna truly loved sharing her joy of cooking with her family and friends. She baked homemade bread weekly and sold them to many customers in the community as well as bartered loaves of bread for apples at North Star Orchards in Madison. For many years, she wrote a cooking column for the Morning Sentinel newspaper and worked in the Redington Fairview General Hospital nutrition department. She also volunteered in the local elementary school helping students with reading. She loved to sing in the church choir with Dan and they enjoyed many motorcycle rides together. Tending to and enjoying flower gardens brought her much delight. She enjoyed writing and receiving letters from her high school and college friends. Throughout her life Lorna managed living with a significant mental illness and she always did her absolute best to persevere through the challenging times. Dan and Lorna were an inspiration to many in their deep love and commitment to each other throughout their 41 year marriage. Lorna was immensely proud of her son and his family and her smile would light up the room whenever she saw them. 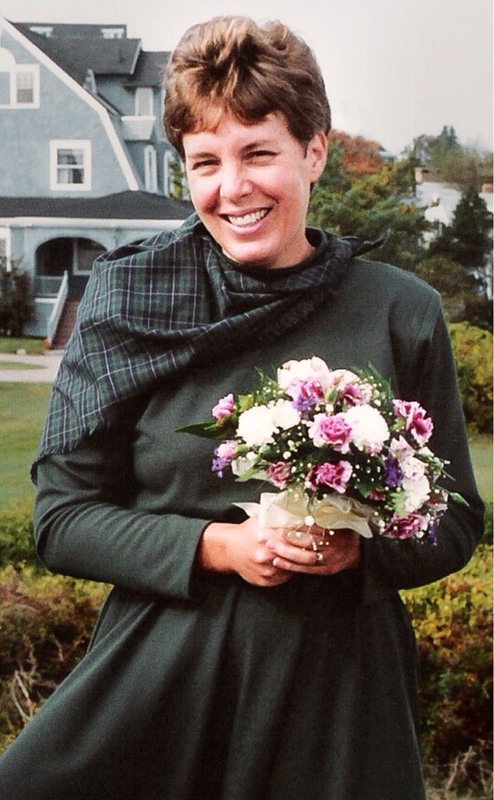 After Dan’s passing in 2009, Lorna lived at Tissues Country Estates in Athens, Maine for three years and then moved to Sedgewood Commons in Falmouth, Maine to be closer to her son and family. She was predeceased by her mother Lois (Goodwin) Littlefield, father Loriston Littlefield, her husband Daniel Salisbury and her brother David Littlefield. She is survived by her sister Jean (Littlefield) Smith of Ogunquit and her husband Jay Smith. Her son Michael Salisbury and his wife Juley (Norton) Salisbury of Freeport and her grandsons, Alec and Isaac along with many nieces and nephews. A celebration service honoring the lives of Lorna, and her recently deceased brother David, will be held at their sister Jean's home in Ogunquit, Maine on Sunday, June 11th. Further details to be announced. In lieu of flowers you can honor the 41 year loving marriage of Dan and Lorna by donating to the Daniel S. Salisbury Memorial Scholarship c/o RFGH, P.O. Box 468, Skowhegan, ME 04976.